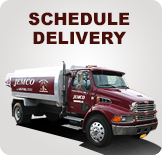 Since 1996 Jemco Fuel has been servicing the north shore of central Long Island. 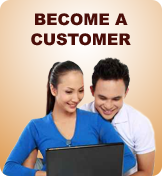 We have many programs to meet your oil heating and air conditioning needs. We offer full service with a burner contract, automatic delivery, COD delivery, sales, installation and repairs. We have highly qualified servicemen that have many years of experience in the oil heat and air conditioning industry. Service at hand is our motto and we prove it to our customers, three hundred sixty five days a year, twenty four hours a day. 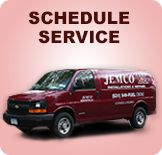 Give us a try become a Jemco customer, and see what service at hand is all about.